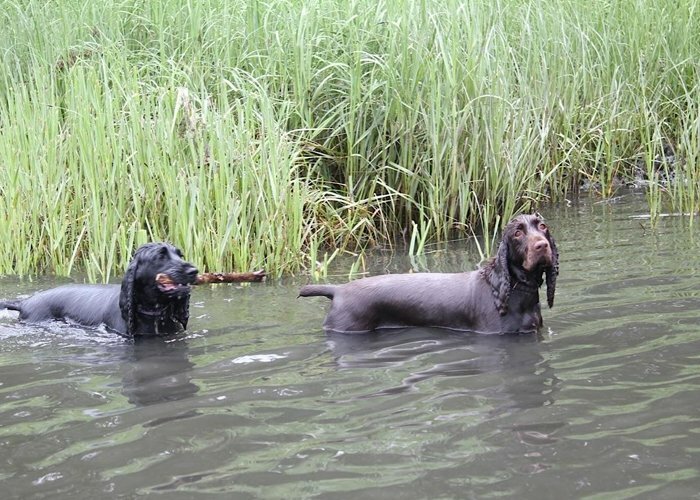 We have all heard the warning, “NEVER leave a dog alone in a parked car in warm weather,” but every Spring and Summer dogs suffer and die in vehicles that become ovens in a matter of minutes. 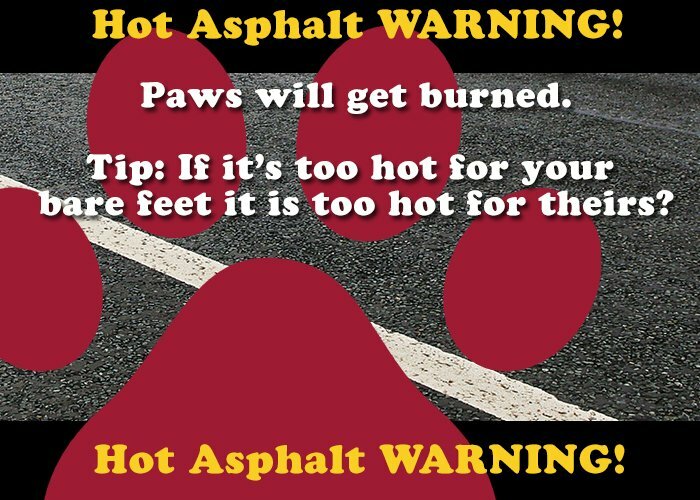 If it’s warm or hot, leave your dog at home! 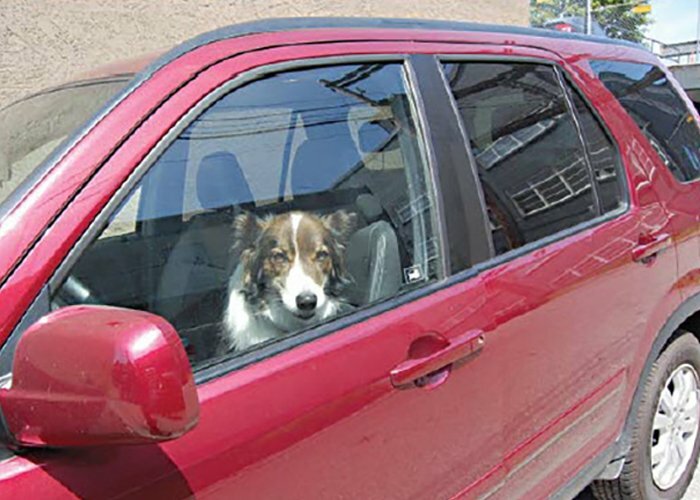 It is scary to see just how fast our dogs, or in fact, any animal, child or person, could suffer in a hot car, even with the WINDOW OPEN! To answer how fast, take a look at the table below. 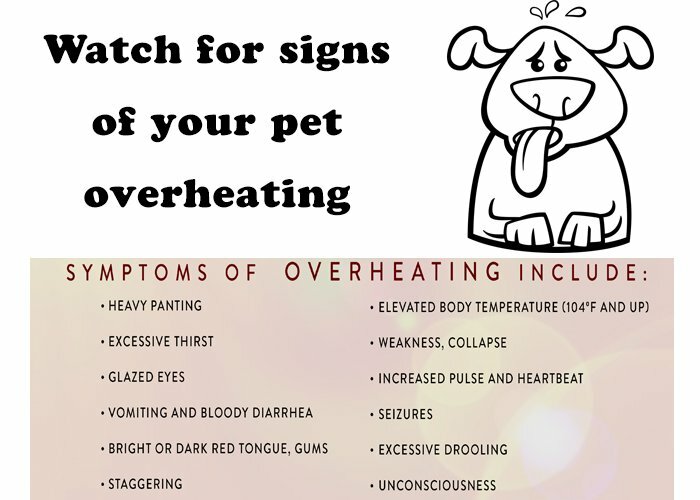 Your vehicle can quickly reach a temperature that will put your pet at risk of serious illness or even death on a day that doesn’t seem so terribly hot and cracking windows does nothing to make a difference.